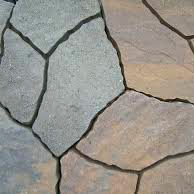 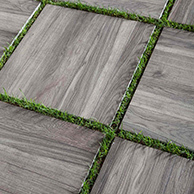 There are an endless number of styles, colours, shapes, sizes and textures available to meet your needs and preferences. 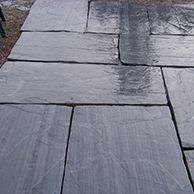 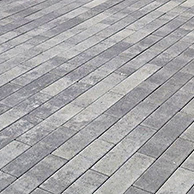 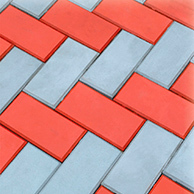 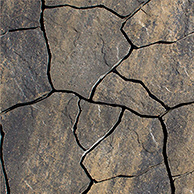 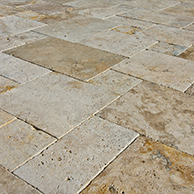 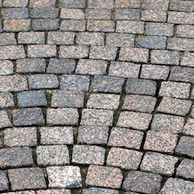 Choose from permeable and non-permeable products such as stone pavers, slate, ceramic, Travertine, planks, bricks, tiles, slabs, cobblestone, flagstone, fieldstone and more. 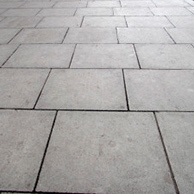 KP Construction professionals will work with you every step of the way from project survey and planning, to conceptual design and 3D modeling, to construction and delivery. 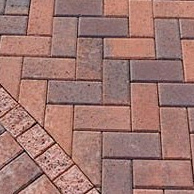 It’s our goal to deliver outstanding results that integrate your interlocking project seamlessly with your existing property.